Amazon’s new Fire Phone is already available to order, but before you click that buy button there’s something you should know. 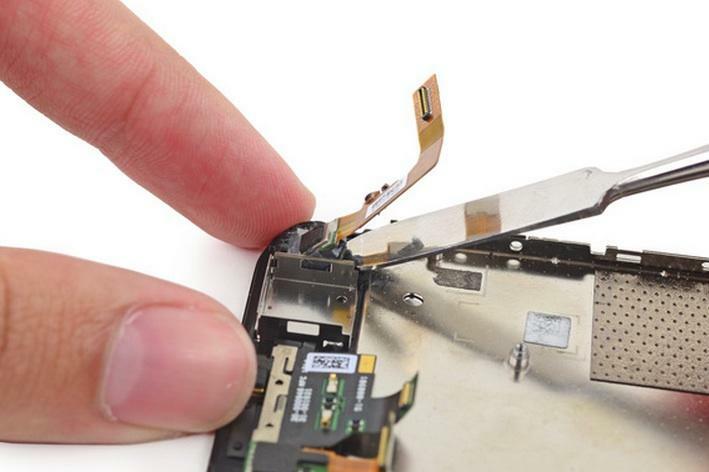 The good folks at iFixit got their hands on a copy of the new smartphone, and the results don’t look good for anyone hoping to repair the device when something goes wrong. The Fire Phone received a 3 out of 10 on iFixit’s repairability scale. That’s worse than some of the latest flagship phones on the market, including the Galaxy S5 (5 out of 10), though it’s still better that HTC’s One (M8), which earned a 2 out of 10. Opening up the Fire Phone is the easy part. 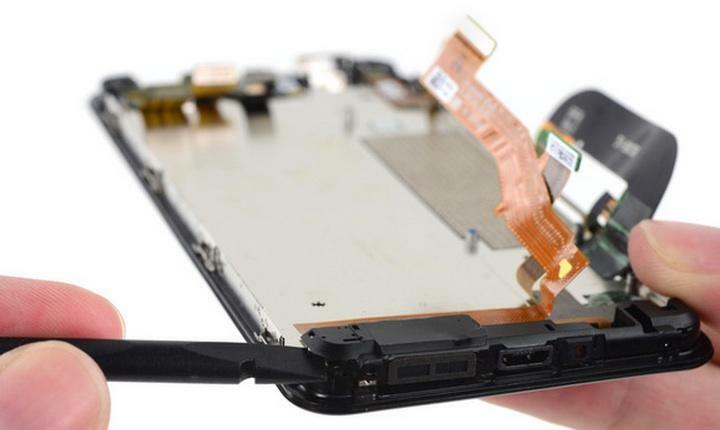 The device is held together by T3 Torx screws, which aren’t the most common but shouldn’t be too tough to remove. From there, things only get worse thanks to a mess of cables and connectors and the four glued-in Dynamic Display cameras. Amazon also included a special sticker connecting the front and rear panels on the inside, so the company will know if you’ve tampered with its device. Amazon clearly doesn’t want you opening up this smartphone, and the company did everything it can to keep you from going under the hood yourself. It’s possible to repair, if you absolutely need to, though it won’t be easy. The one year-warranty may help you out should you run into any trouble, but it doesn’t cover accidents.